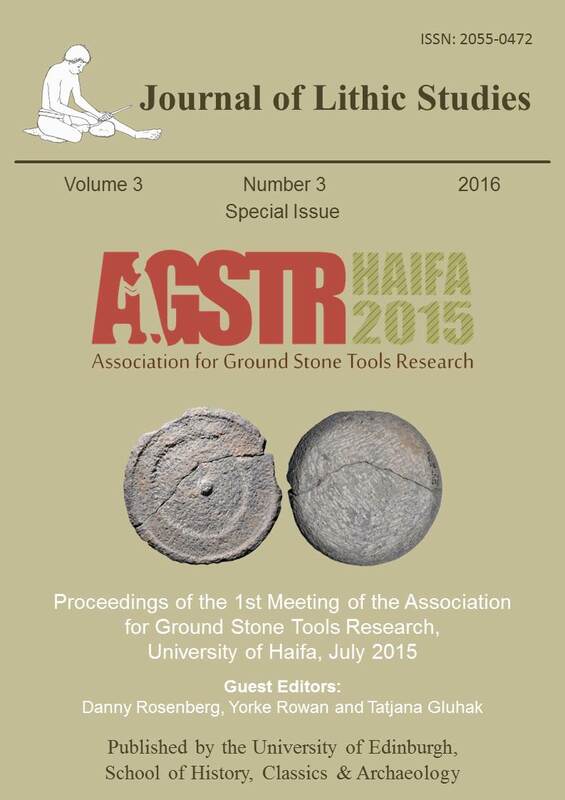 Journal of Lithic Studies. (2016) Volume 3, Number 3. With guest editors Danny Rosenberg, Yorke Rowan, and Tatjana Gluhak.